On Magnolia Lane is the third book in the Blue Ridge series and can easily be read as a stand alone novel if you have not read the previous books. I have loved the entire series and HIGHLY recommend you grabbing them. You will gobble these books up fast! Honestly, I could not wait to find out what was going on with Pastor Jack. I stayed up way to late reading this book, but it was well worth the read! 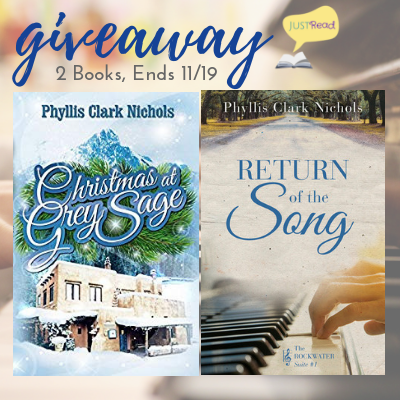 With a small town feel, and romance in this air, this book brings community and people who love God together. 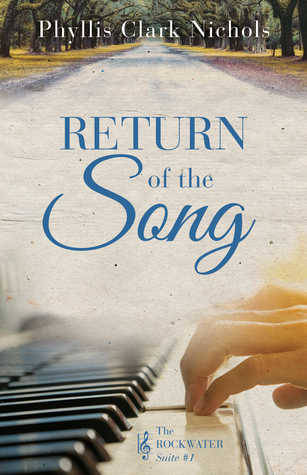 Strong themes of forgiveness and grace abound in this book. I can't say a whole lot more, but just READ this book and the series. 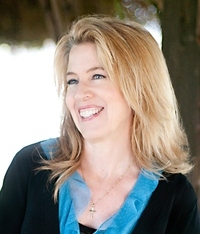 You will love Denise Hunter! She is a gift writer. We've all felt anxious, sad, traumatized, grief-stricken, stressed, angry, or hopeless at some point in life. It's perfectly normal to go through emotional crises or have periods when you feel panicked or out of sorts. It is how you respond to these challenges that will make all the difference in how you feel--not just immediately, but also in the long run. Unfortunately, many people turn to self-medicating behaviors, such as overeating, drugs, alcohol, risky sexual behavior, anger, or wasting time on mindless TV, video games, Internet surfing, or shopping. And even though these behaviors may give temporary relief from feeling bad, they usually only prolong and exacerbate the problems--or cause other, more serious ones. Is it possible to feel better--and make it last? 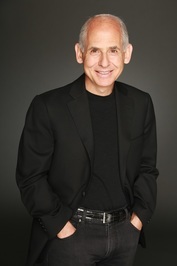 Renowned physician, psychiatrist, brain-imaging researcher, and founder of Amen Clinics Dr. Daniel Amen understands how critical it is for you to know what will help you feel better fast, now and later. In Feel Better Fast and Make It Last, you'll discover new, powerful brain-based strategies to quickly gain control over anxiety, worry, sadness, stress and anger, strengthening your resilience and giving you joy and purpose for a lifetime. 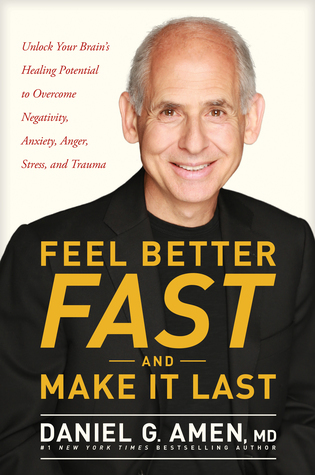 Feel Better Fast and Make It Last by M.D., Daniel G. Amen is a stunning work to the neuroscience industry. This book is is a great tool on the brain for any individual. Whether you have a medical degree or are you looking to understand more about the brain, this book is user friendly for anyone. One of the biggest takeaways I got from this book is that we all need to understand our brain and support it. Regardless of our age, not all brains, even healthy are the same. Which is something Daniel had found in his SPECT scans. Each person requires a different type of unique treatment and there isn't a one size fits all method, which is something commonly mis-understood in our culture today. I love learning about how to naturally support your brain with herbs, vitamins, etc. Finally, a doctor telling people how to support their brain with natural supplements, which is awesome! He explains so many things in the book that I have never understood with the brain, but he spends a lot of time in diet as well. He says that many people often are afraid of fat in our culture, so they do fat free, but did you know that has a higher percent of people facing cognitive impairments and dementia!! Why??? Because they pump everything with Sugar!! Fat isn't the problem, sugar is! Did you also know that corn is sprayed every year with glyphosate pesticide Roundup, which has been associated with cancer, depression and so many other diseases! I could go on and on about the things I've learned and have highlighted in this book, but overall this book is amazing! If you love to learn, grab a copy today! I have really enjoyed this book. 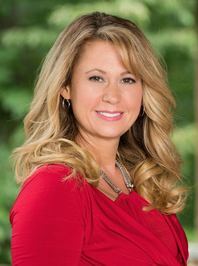 Author Amy Clipston continues to write better with every single book and series she releases and A Seat by the Hearth is no exception. While this book is part of a series, it can be read as a standalone, which is one of the reasons why I love reading books by Amy. 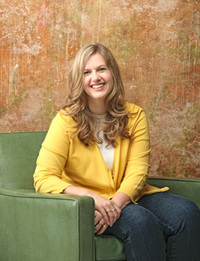 She is fantastic Amish author and if you haven't read a book by her, I highly recommend all of her books. The plot in A Seat by the Hearth is enough to keep you turning the pages reading up way to late in the night until you finish the book. You'll love the characters as they are well developed and relatable. The characters face hardships that many readers face, which makes the characters real and the plot amazing. 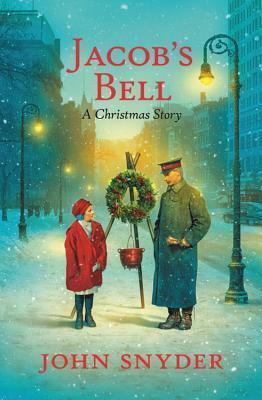 I will give one spoiler, if abuse is trigger for you I might recommend holding off on this book if that is an area you are working through in your life as the characters do walk through some of this from the past in this story. While this isn't a main theme, this content does come up. I love Mark, Priscilla, and Ethan. You will too. 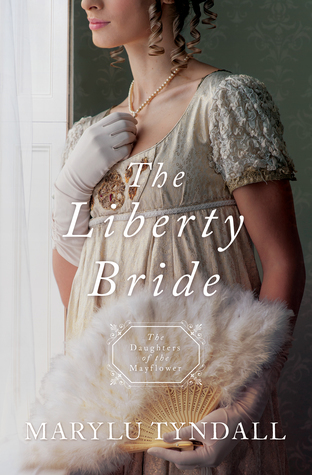 Amy Clipston does an amazing job of bringing the characters to life and making you feel that you're a part of the story. They experience life that we all relate to, including emotions, faith, forgiveness and hope. I highly recommend this book. Make sure you add this book to your Christmas list. 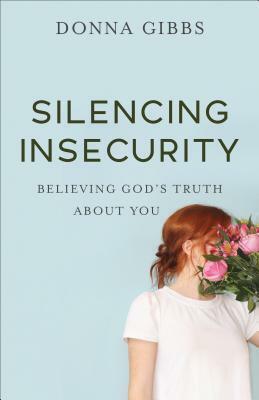 "Silencing Insecurity: Believing God's Truth about You" is a practical book that is a great tool and resource with amazing information and resources to help people with their identities. This book does a great job at helping the reader understand that having a right identity is so important. We need to accept our identity in Christ, first. Once we do that, we are able to move towards have a right identity. However, there are so many things in this world that will try to derail us and give us a mistaken identity for something else. Often events in our lives will form as a attachments and those can be the things that we grab on and make our identity. We need to go to God about our identity. He has so many things to say about who we are and we want to have a right identity. When we believe God for who He is, we will believe God for who He says we are and that is something that is paradigm to be all that He has created us to be and to walk out our purpose. 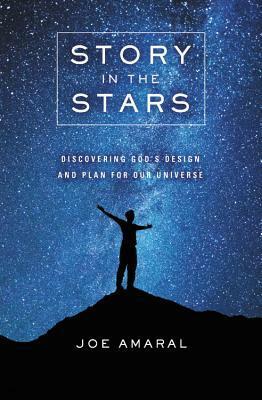 This book is a great book for all readers who struggle with identity and understanding who God says they are. It also serves as a great reminder. Incorporating deep truths from Scripture, and even personal supernatural experiences from his own life, THIS SEASON OF ANGELS peels away the veil of mystery from the subject of angels to reveal their divine missions. Perry also devotes a chapter to answering twenty controversial questions about angels others may be afraid to tackle. THIS SEASON OF ANGELS will leave you feeling refreshed, more informed, and evenmore protected by God. Perry Stone has over 40 years of experience in study, writing and preaching. He is very active in the prophetic and incorporating scriptural truth. 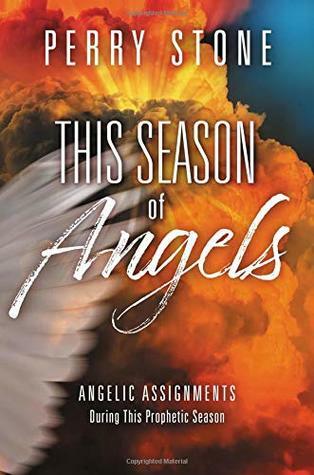 In This Season of Angels: Angelic Assignments During this Prophetic Season, Perry explores the significance of angels, the visitation of them and why God sends Angels to us. This book is full of information about angels and Perry answers different questions with scripture. 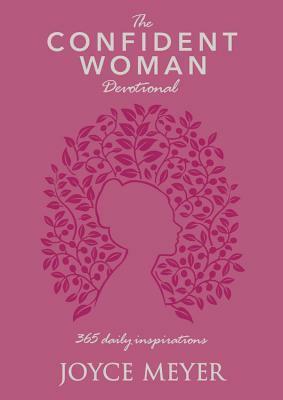 During each chapter, Perry looks at the functions of Angels, their roles, dreams, revelations, healing, protection, salvation, death of believers, spiritual warfare and so much more. 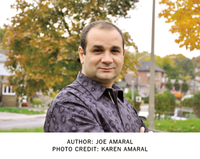 He uses many stories from his personal life, experiences and those from the Bible. I thought the information about the fragrance of angels in the room was very interesting. I was very surprised by this information and I found it intriguing. Overall, I thought this book was interesting, especially as I never thought about how angels functioned in the Bible. I found this book to very informative, helpful and encouraging. 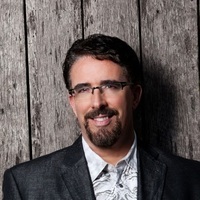 Perry Stone directs one of America’s fastest growing ministries - Voice of Evangelism. From its 70,000 square foot International Ministry Center, Voice of Evangelism is striving to reach the world with the gospel of Christ through revivals, television, audio/video media, printed material, and missionary sponsorship. 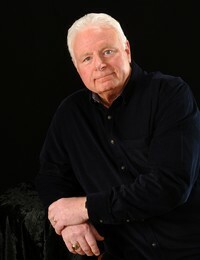 Perry has authored over forty books and booklets; produced over one hundred videos and DVDs, and hundreds of audio teaching albums series. Perry publishes The Voice of Evangelism magazine. 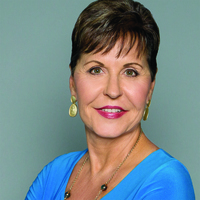 Manna-Fest with Perry Stone, a weekly television program, can be seen nationally and internationally via cable and satellite systems around the world.